Top Tunes for Loft Conversion Projects » Loft conversion tunes radio image by oTTo-supertramp (via Shutterstock). Posted July 27, 2017 by jordannet66. 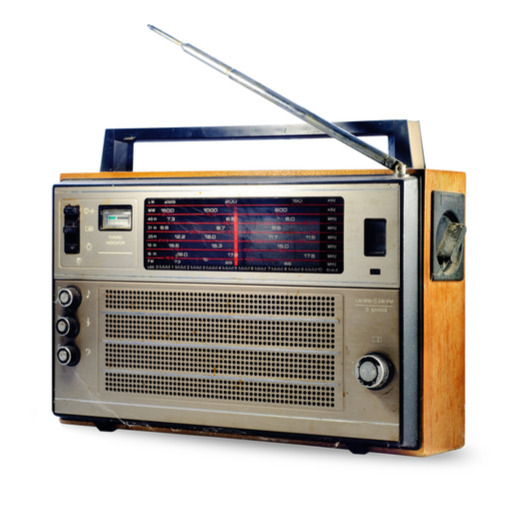 Home » Top Tunes for Loft Conversion Projects » Loft conversion tunes radio image by oTTo-supertramp (via Shutterstock).